In California, take the one day class to qualify for the CSI (California Solar Initiative) rebate program. Set up a Free Hot Water commercial account with contractor pricing. Become a certified Free Hot Water Installer and start receiving invitations to bid on referrals. Free Hot Water gives you technical support with our quality Solar Thermal Design and Engineering Services for residential and commercial systems. 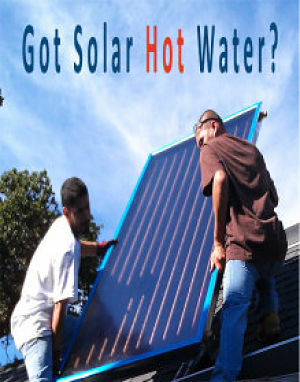 View a 3 Collector Solar Water Heating System Example (PDF).